What is a Merkaba of Sound? 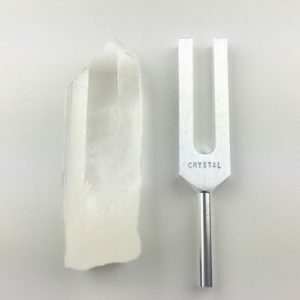 What is a Merkaba of Sound? The term “Merkaba” is from the ancient mid-east—found in both the Hebrew and Egyptian traditions—and it refers to a vehicle of inter-dimensional travel for body, mind and spirit. In ancient Hebrew, merkaba means “chariot.” This originates from Ezekiel’s encounter with such a phenomenon in the Old Testament. The word “merkaba” (spelled many different ways in the English language) has been used by Kabbalists for many centuries to mean a vehicle with which to travel to the different planes (or emanations) of God (the ten “Sephirot” of the Tree of Life). Most recently, it has come into usage as meaning a specific geometric form called a star tetrahedron, with which individuals may travel to higher dimensions. Often, this field of the Star Tetrahedron is perceived of as a spiraling vortex of energy—a 3D extension of the “Star of David”—and is visualized as two counter rotating fields that spin at the ratio of phi (1.618). Phi is an irrational number—the result of a ratio that is called “The Golden Mean” or “The Divine Proportion” and is found throughout nature, in everything from the relationship of the eye, fins and tail of the length of a dolphin’s body, to the spiral patterns of the Nautilus sea shell. Leonardo DaVinci’s “Vitruvian Man” displays this ratio as does much of the sacred architecture through our planet. Many assume that this star tetrahedron is the only merkaba, but just as “Kleenex” is not the only tissue, nor “Zerox” the only copier, there are many different forms of the merkaba. Merkaba thought of as the “chariot” means a vehicle with which to journey to higher realms of consciousness. It does not necessarily mean star tetrahedron, though this certainly is one of the forms a merkaba may take. Currently, the star tetrahedron merkaba is most commonly created through breath and visualization. This is a very good way to do it. Once again, however, this is only one methodology of manifestation. There are many other ways of manifesting these. In the Hebrew tradition, the most popular way of creating this interdimensional field was through the repetitive chanting of the Tetragrammaton—the Divine Name—a “secret” Kaballastic sound composed of the 4 letters. The Divine Name was said to be the personal name of God revealed to Moses on Mt. Sinai. It was a name that literally became banned in the Bible and became lost. I re-discovered this name in the 1990’s. This information is chronicled in my book THE DIVINE NAME (Hay House). I wanted to see if I could create a “Merkaba” using various sounds. 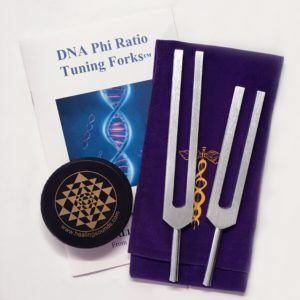 Thus, I started utilizing numerous tones and sounds—particularly of the Divine Name and other sacred sounds, all resonating together at the Phi ratio. I always like to try and create new and different sonic modalities. Initially, the recording featured me and Lama Tashi sounding together in the Phi ratio. It was quite stunning. 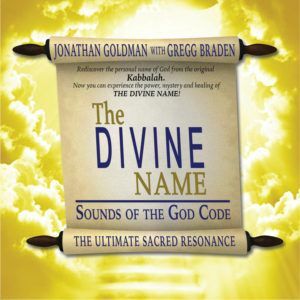 But something happened when I added the Divine Name to this mix—it really created this amazing field of sonic activation. 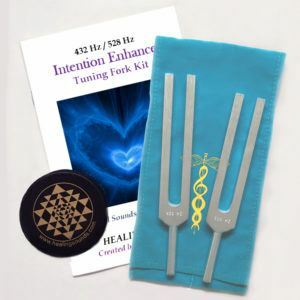 It’s both wonderful as a tool for relaxation as well as a vehicle for inner journeying. I am very pleased. PreviousPrevious post:2012 And BeyondNextNext post:What Were The Sounds of Lemuria?